The area’s only indoor gem mining & gold panning experience. Located a block from downtown Apex at 414 Upchurch Street, Apex, NC. Home of the $10 bucket! The area’s highest value bucket, full of treasure at an incredible price. Mine for gems, minerals, shells & fossils. Pan for real gold! Keep your treasures! Open 7-days a week. No appointment or reservation required. Award Winning – voted the area’s #2 Indoor Activity Center in the 2018 WRAL.com Voters’ Choice Awards! Winner of the 2019 Cary/Apex Hulafrog’s Most Loved Award for Indoor Play Center! Flexible and affordable gem mining birthday party packages available. In-store packages starting at $169; full-service packages available for $229. At-home packages starting at $100. Schedule a fun, interactive and unique birthday party experience. Award Winning – voted the area’s #1 Birthday Party Venue in the 2018 WRAL.com Voters’ Choice Awards! Shop our prehistoric gifts at our store or online. Authentic fossils, crystals, gemstones, dinosaur toys & other treasures. 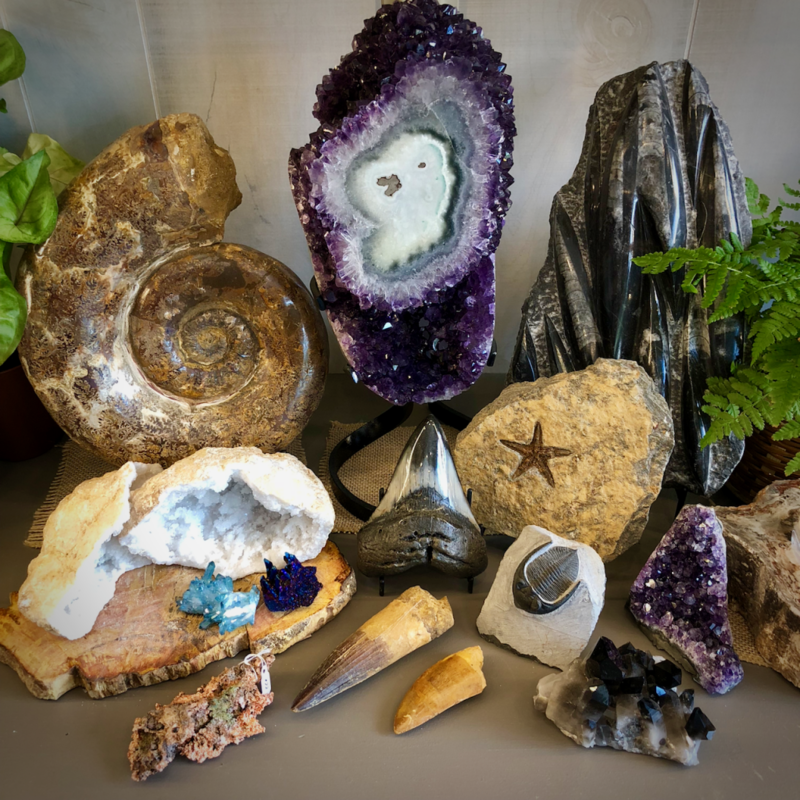 The area’s largest selection of gems, minerals, fossils ideal for home decorating, gift-giving, or metaphysical use. Incredible selection of treasures for the rockhound or aspiring paleontologist! We invite you to experience the youthful joy of a Treasure Quest. You will dig it! 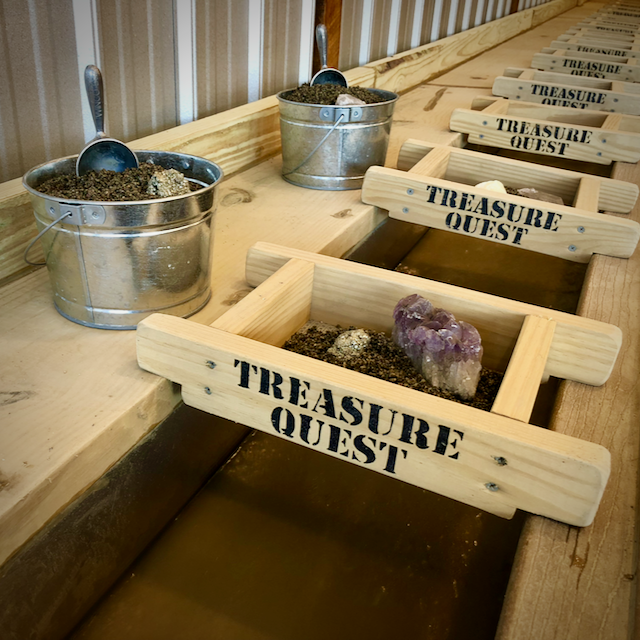 Treasure Quest Mining is an indoor gem mining and gold panning experience and prehistoric gift shop located a block from downtown Apex at 414 Upchurch Street in Apex, North Carolina. Visit our award-winning location, you will dig it! We are open 7-days a week, no appointment or reservation is required. 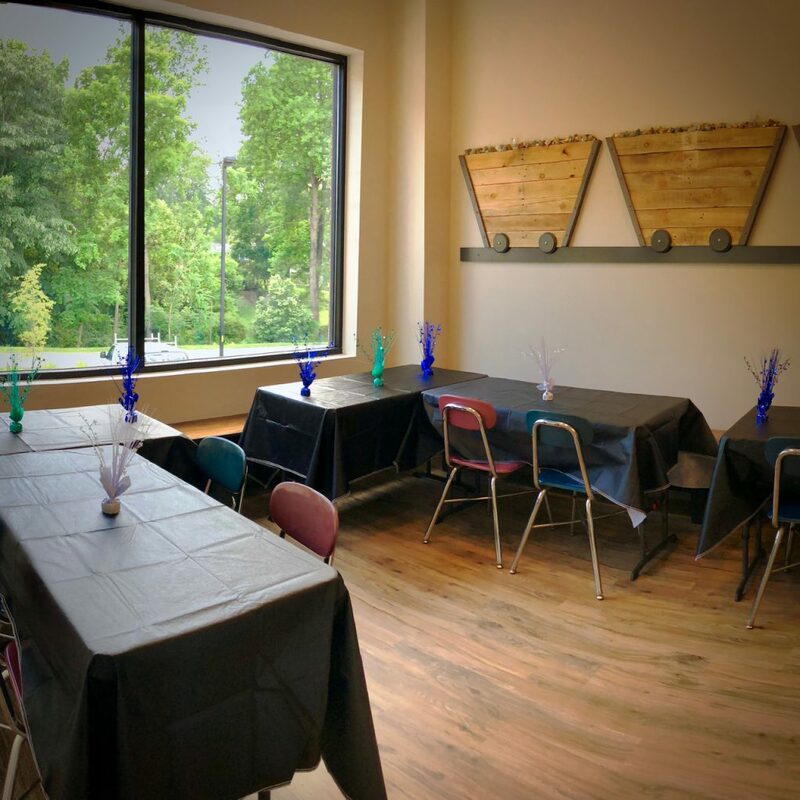 We offer severalbirthday party packages, affording you the flexibility to custom-design your child’s gem mining birthday party experience to meet your budget and needs. OurOur preOurOur Prehistoric Gift Shop features fine quality educational and entertaining dinosaur toys, authentic fossil specimens and unique geologic treasures. Visit our store in-person at 414 Upchurch Street in Apex, or shop securely and conveniently online. You can purchase our treasures through Etsyor our website – Youwilldigit.com. Explore our store, in-person or online, to purchase authentic fossils and other prehistoric treasures. Schedule your child’s birthday party adventure with us. Schedule a group outing, school visit or track out camp field trip with us today! View our comprehensive gem, shell & fossil identification pages to learn about your treasures.